Quality Dental Equipment & Supplies...All at the Lowest Prices!! 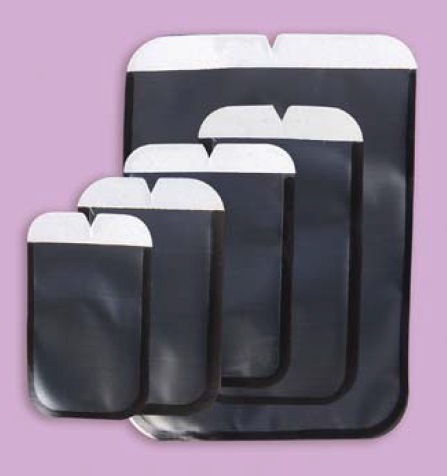 Soft Easy Tear Phosphor Plate Covers hold Phosphor Plates in place while you take the X-Ray. Side Opening. Soft Easy Tear Psp Covers are easy to use and single use disposable. All-Bite’s are easy to use and single use disposable.